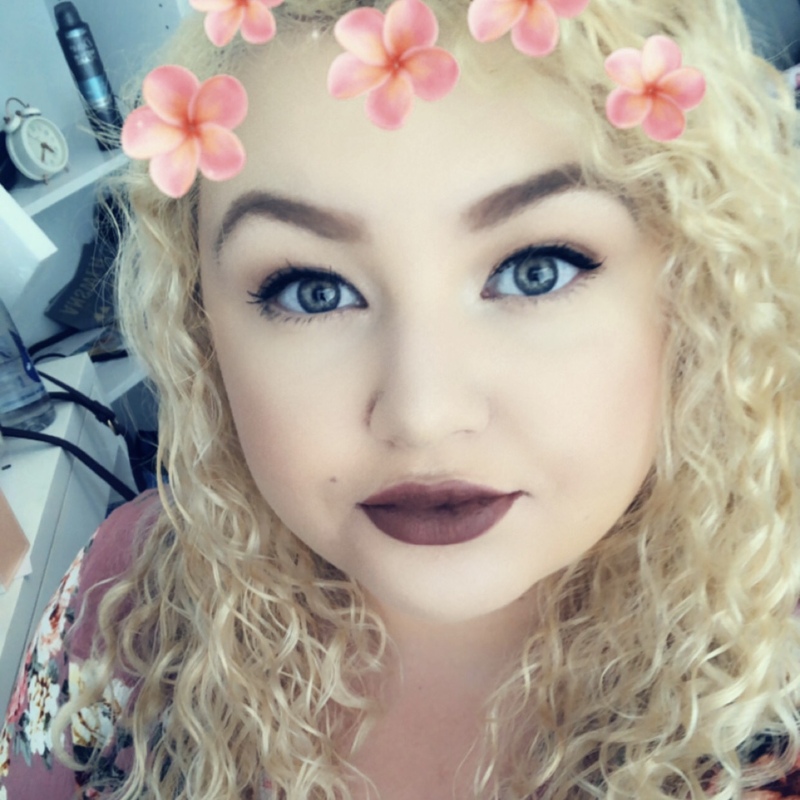 I've got quite a variety of shoe styles which I've picked up over the years but have only started to get into trainers more recently, now opting to choose a pair of shoes that are comfy and can be picked out quickly when putting together an outfit. 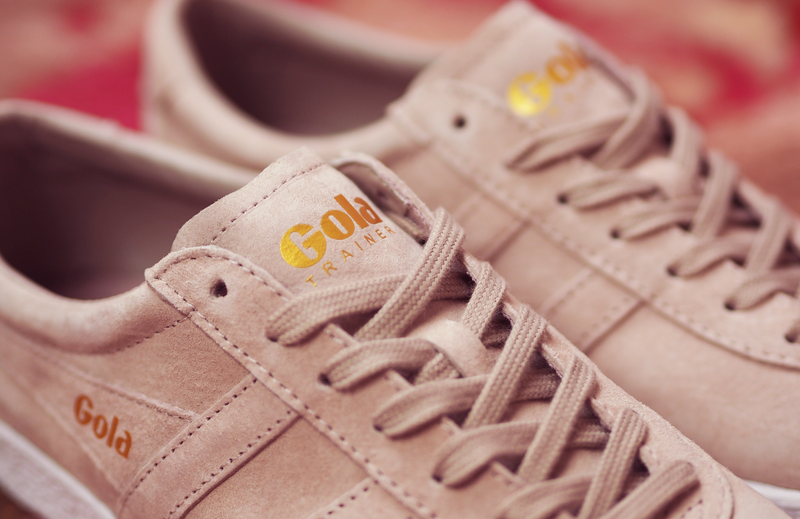 Gola recently got in touch to work with me to review some of their trainers. After browsing their selection I ended up picking out the pretty pink Classics Women's Trainer in Suede. The brand was created in Britain back in 1905, with their British heritage still being a big part of what they do. In the 1960's and 70's, it was the number one British sportswear brand that was worn by a number of famous sports legends. Classic trainer designs are still produced as part of their collection, along with rethinking the design of others to make them current and fresh. 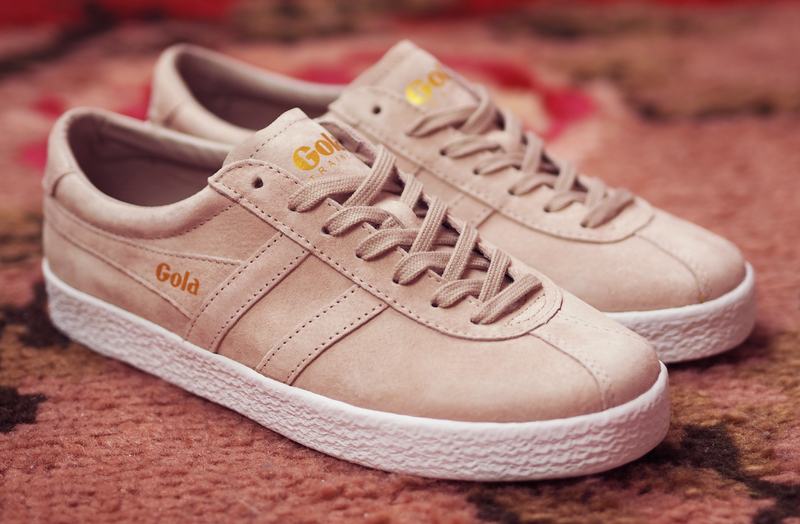 The pair of trainers that I decided to pick out were the Gola Classics Women's Trainer Suede (£70.00*) in Blossom/White and I love them. 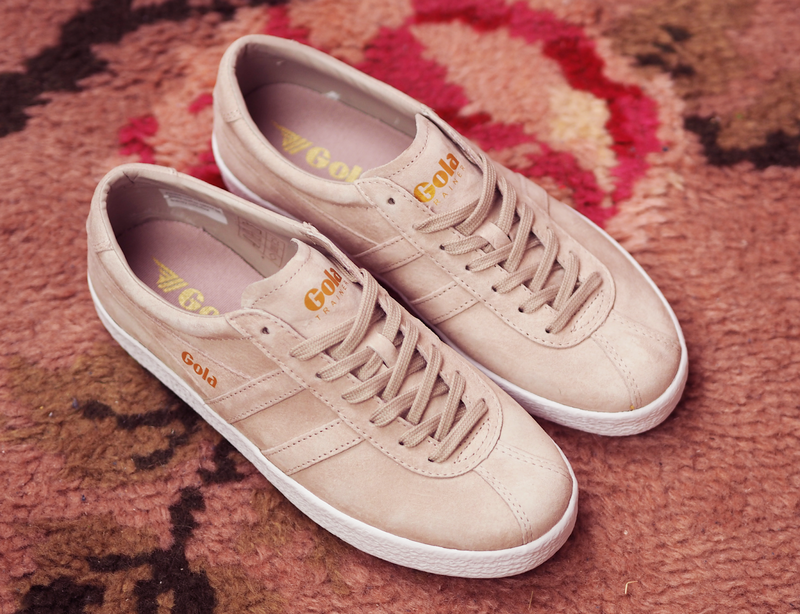 These trainers were originally released back in 1969 so have been around for quite some time now. Their heritage style has a deep edge foxing in white that runs around the entire shoe and contrasts well against the blossom suede upper. 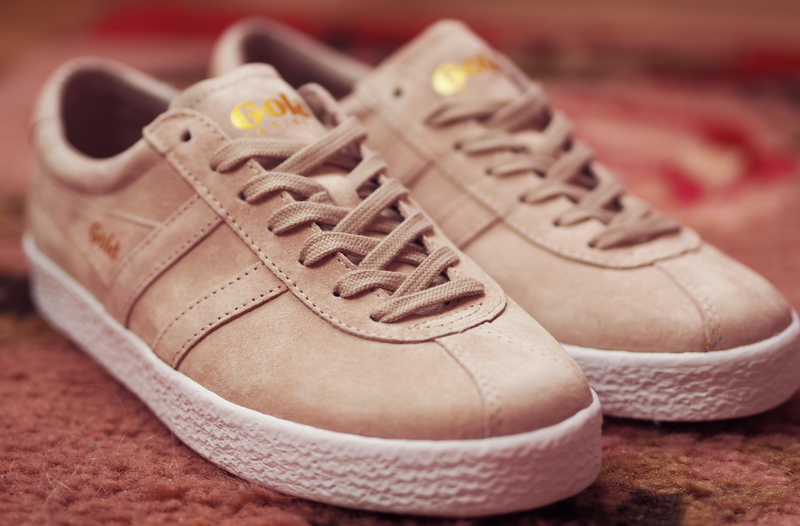 Matching coloured laces and the gold details of the brand name finish the look to create a stylish and well rounded trainer that looks good while also providing the comfort you want. I love the colour of these as I've not got anything like this which is perfect for giving more choice when it comes to styling an outfit. They provide a great flexible option as the trainer can compliment a range of styles while also providing a comfortable pair of shoes. I've found them lightweight to wear which makes them ideal for wearing when you're going to be in them all day. 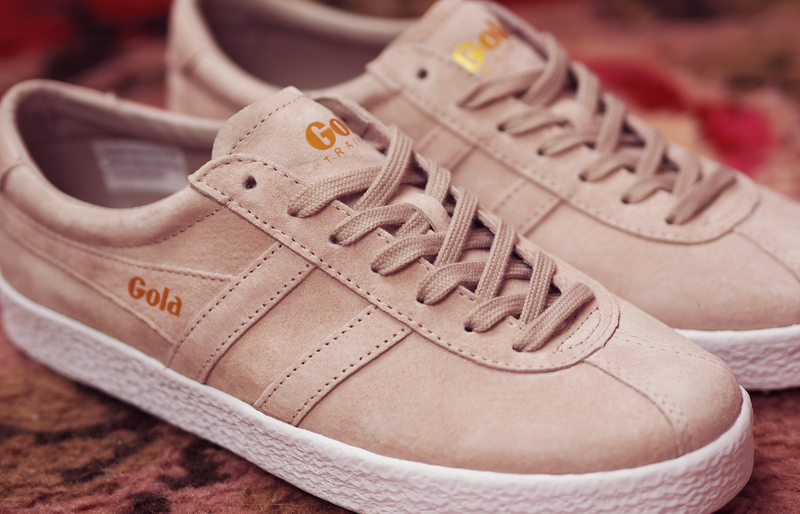 You can tell that creating high-quality footwear is a key part of Gola's mindset, as these trainers feel well made and provide some assurance that they will last. If you keep them clean and tidy then you should never need to replace them.